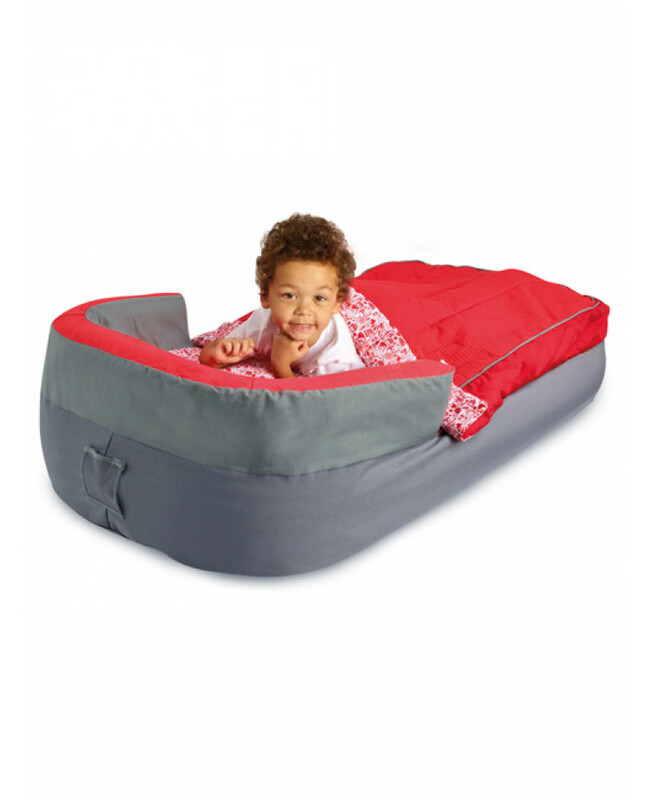 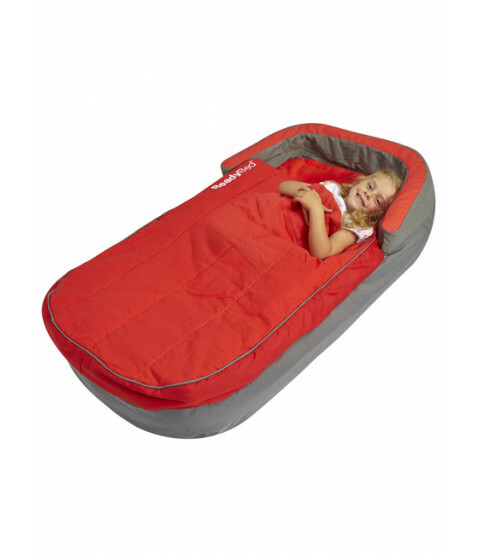 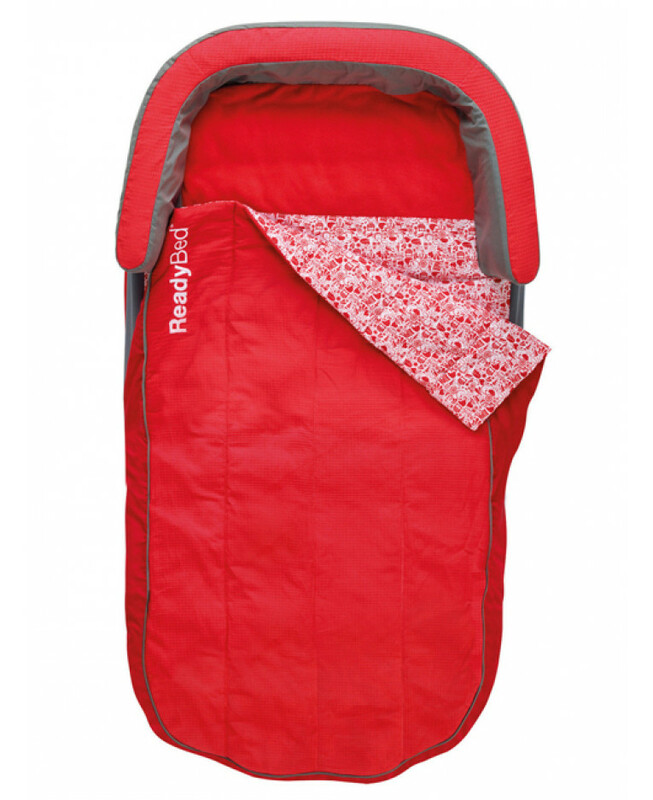 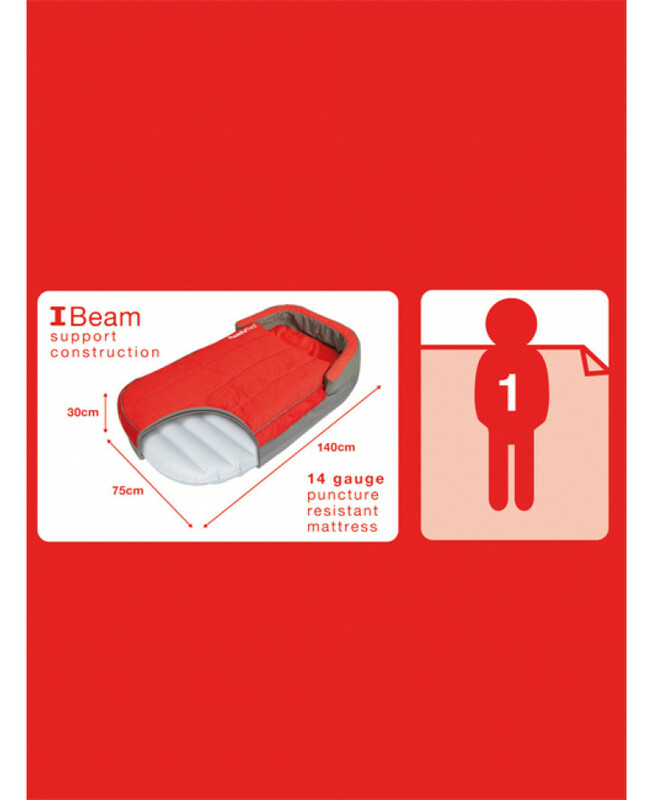 Whether its a sleepover, a weekend at grandma's or a camping trip, everyone deserves a comfortable nights sleep. 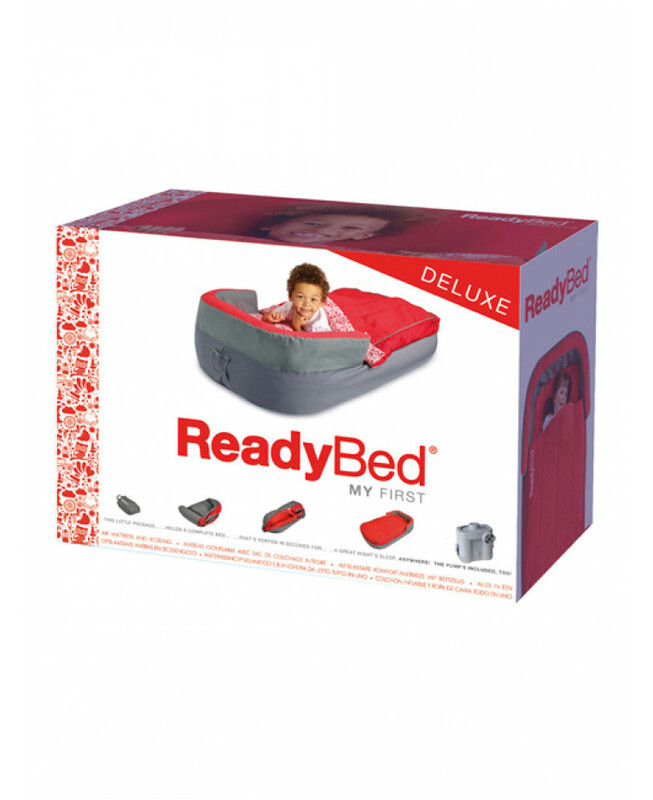 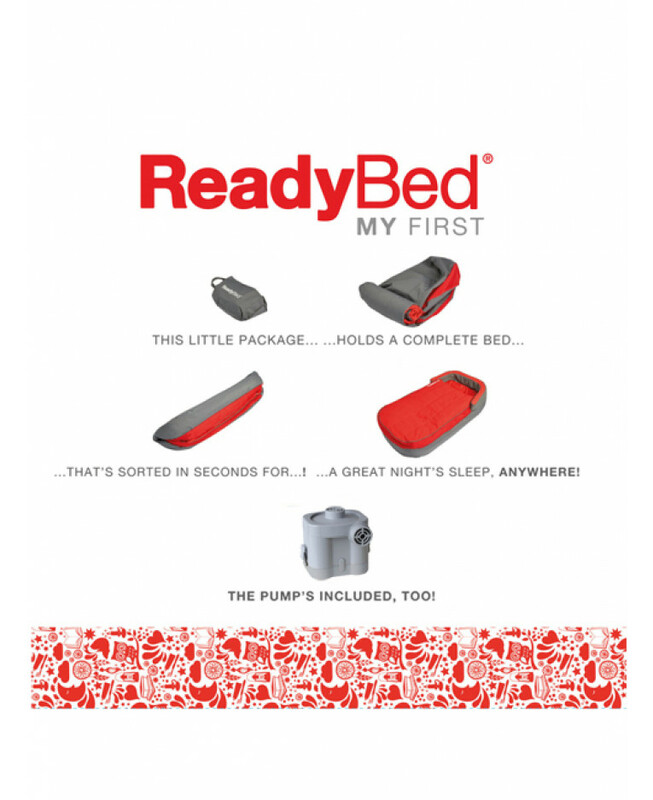 From bag to bed-down in a flash, the Deluxe My First ReadyBed from Worlds Apart is the ideal all-in-one sleepover solution! 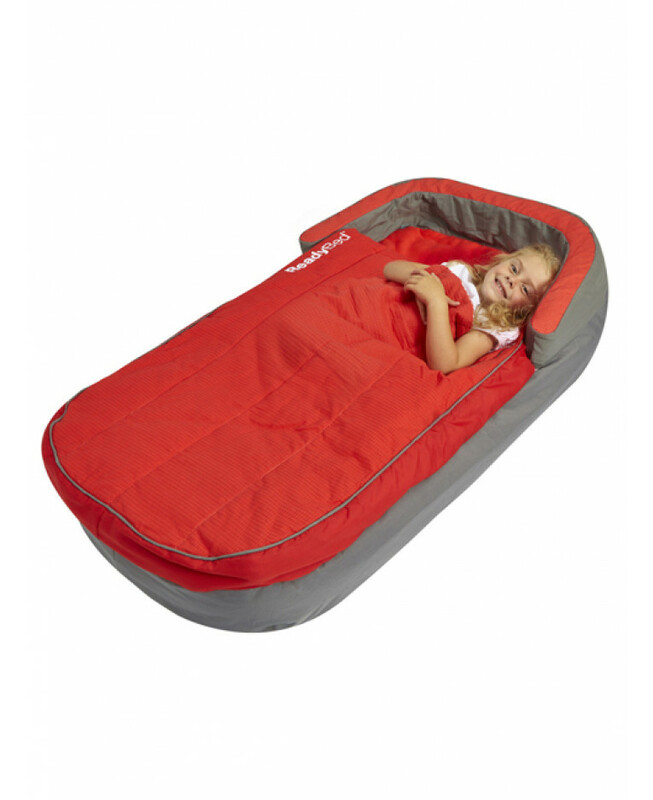 After the effortless inflation, the extra deep, super soft waffle mattress and a plush built-in pillow ensures a supported and stable slumber whilst the cotton-rich machine washable covers keep your little one warm and cosy until the morning.